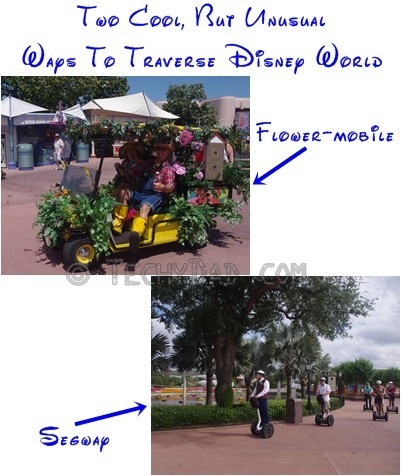 Have always wanted to do the Segway tour, just haven’t had the chance. Someday… Thanks for sharing! Great & unusual forms of transportation!! Would love to try a Segway sometime. Thanks for sharing and for joining in today on the blog hop fun!